Email agent about 40 Kennedy Street, MAYFIELD TAS 7248. 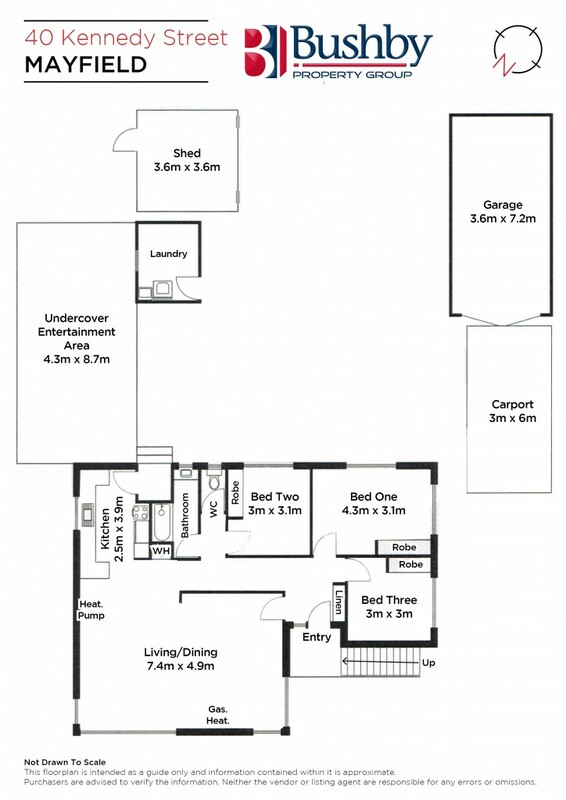 Are you looking for an investment property returning over 6.5%? 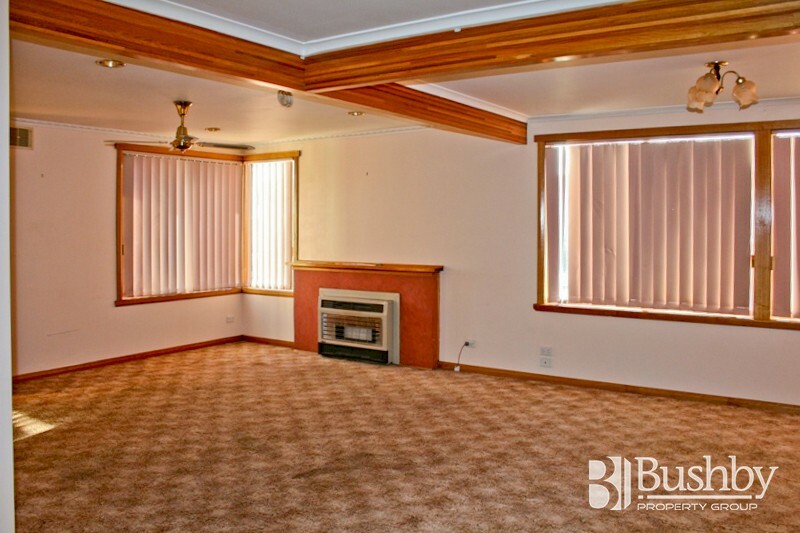 This sturdy three bedroom brick veneer home has a lease through until September 2019 and is conveniently located only a short drive from the University campus and the busy and vibrant Mowbray Shopping and Business Centre. The generously sized lounge and dining area has three handy heating options: wood, gas or an 8kw split system air conditioner for electric heating/cooling, the neat and tidy kitchen has been updated and there are built-in robes in all three bedrooms providing handy storage. Outside there is a large covered entertaining area complete with brick BBQ and the private rear yard has a single garage, a single carport and shed. This property presents as a terrific opportunity to either add to or commence your investment portfolio. Call today to arrange an inspection.